Image courtesy of Digital Buggu. If design is subjective, how to devise a list of principles that could define good design? There are two parts to the question, the first one being the affirmation that design is subjective. This doesn't seem to be a fair assessment of design but it's understandable where it’s coming from. People tend to mix design and art in the same bucket and the proprieties of one sometimes drip on top of the other. Art is as subjective as a game (almost) without rules. Design is different, and the fact that someone can put together a list of principles should already tell you that there are some rules to the design game. However, to be fair again, one can't really say that design is absolutely subjective. There are always things that come down to personal preference that is determined by one's culture and experiences. Now, this "tiny" level of subjectivity doesn’t mean that you can’t tell good design from bad. It just means that you might find a good design "ugly" or in the other side of the spectrum, you might find something with beautiful looks but pretty bad design. Let's look at one example. 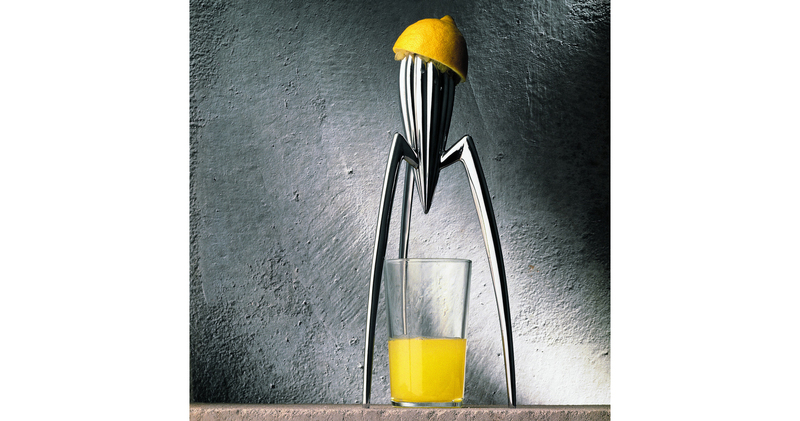 The famous Juicy Salif by Philippe Starck. This is a beautiful piece of design but the million-dollar question is, does that make it a good design? No. Why? Because it has so many functional problems (just go to amazon and read the reviews if you are interested and/or want to have a laugh, or read this), but in short, it doesn't do a good job in the only thing that it’s supposed to do, help you to get that fresh juice. This to say that it’s possible for something to be "good looking" but still be a bad design. You just need to look beyond the looks, and to help you do that I devised a list of 6 "check points" that you can use to filter the good from the bad. There is a lot of nuance involved, so I’ll try to expand each of these check points. 1. Is the design effective? The need for design is usually driven by a problem that needs to be solved. This is the first check point to diagnose whether or not a design is good. It doesn’t matter how good it looks if it doesn’t even accomplish the main purpose of its existence. In order for your design to be effective is crucial to understand and empathise with your client/user. Before you start designing, ask “Why?” until you really understand the true goal that your design needs to accomplish. Avoid jumping into “design mode” without fully understanding the problem and just try to make something look cool. 2. Does it reflect the right tone? 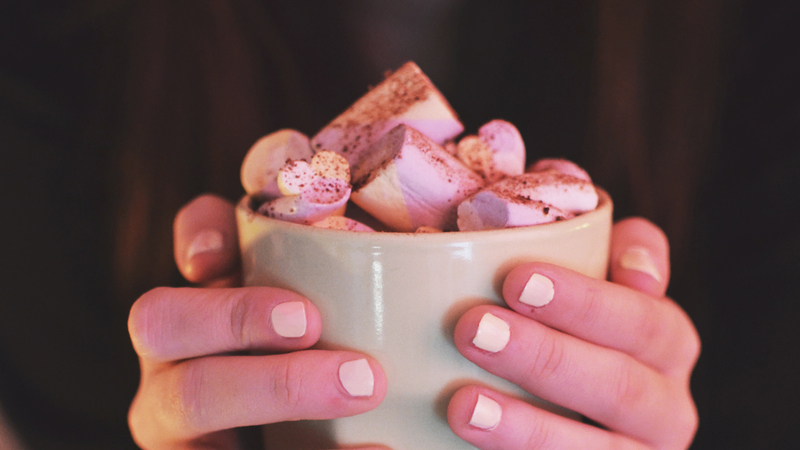 First you'll need to figure out two things, the brand and the audience. Good design helps a company take control of their brand, and shape the public's opinion to match how they want to be perceived. If you know how the company wants to be perceived and who the design is for, the remaining question is, what is appropriate for them? Generally speaking, the broader the audience the cleaner and more conventional the design needs to be. This happens because certain design gimmicks that will work for small niches won’t stick with a larger audience. On the other end of the spectrum, when your audience is smaller and very specific you can rely on those gimmicks to make the design attractive and engaging to them. In short, to understand if a design passes this second check point, you just need to know what is the appropriate tone and if the design is successful in communicating it. If it is, then you’re one step closer to a good design. 3. Does it stand the test of time? If you’re designing a webpage for a product that will be replaced or updated in two years, it probably makes sense to take advantage of the trends of the year to get ahead. This will help your design seem contemporary, modern and relevant. In the other hand, if we’re talking about a logo that is supposed to last for years or decades, then yes, you should definitely avoid design fads that come with a short expiry date. If you look at well-known logo redesigns like the Starbucks logo, the trend is to make them simpler as time passes, thus the simpler you make it, the longer it will last. So to pass this check point, you just need to understand what’s the life span of the design you’re analysing and judge it accordingly. Is the design appropriate for it’s life span? Friction is whatever is in the way of the person reading/using something. Basically, friction is generated by things like text that is hard to read or a website that is difficult to use. It’s important to measure the amount of information that you want to present very carefully. Avoid information overload, that will only add friction to your design. You really have to understand what your viewer/user needs, and in a lot of cases, you even have to distill that information and make it digestible. 5 . Is it visually appealing? Back into subjectivity land. This is the part that most people like to focus on, and the part that generates more discussions and controversy because "it's all about perspectives". However, there is a way to break part of this subjectivity. You just need to learn the principles that make design visually appealing. Besides learning the theory, you should also enrich your visual culture. If you do that, you’ll start to see the patterns that keep reappearing in good design like well-balanced compositions, beautiful typography, precise alignments, delightful colour combinations and many other things. Now your final check point is, what takes it from good to extraordinary. Essentially this is when a design goes beyond a combination of good typography and colours, it’s when there’s a brilliant idea that supports everything and takes it to a whole new level. This is what differentiate good from great designers - good designers will rely on their technical skills and base their design on principles (a machine could learn that by the way), but great designers bring more to the equation. I think that this is what creativity really is. In a nutshell, good design has more than what meets the eye, it’s not only about how it looks, but a combination of a series of thoughtful decisions that are made with the end user/viewer in mind.